Lets start with what does a two wage front war mean. 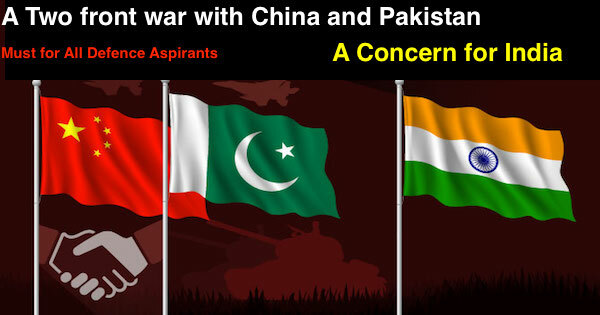 The two front war for India is a threat we posses from our two noisy neighbours that is Pakistan And China as to how can we overcome and tackle a situation when we are at war with both China and Pakistan at the same time what could be the difficulties faced and what can be the necessary steps needed to get over this situation. – Naval Power : India is already one of the largest naval powers in the whole world. It has significantly more warships than that owned by China. Regularly demonstration of capabilities during the various joint exercises with The US, Australia or the very recently held anti piracy Situation as in the Gulf. 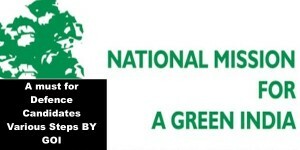 So it clearly provides us an advantage over our competitors. 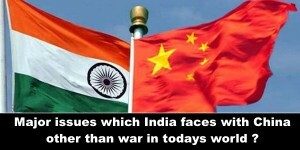 – Military Power: india Has lesser technological capability and overall the military might, is less as compared to China. 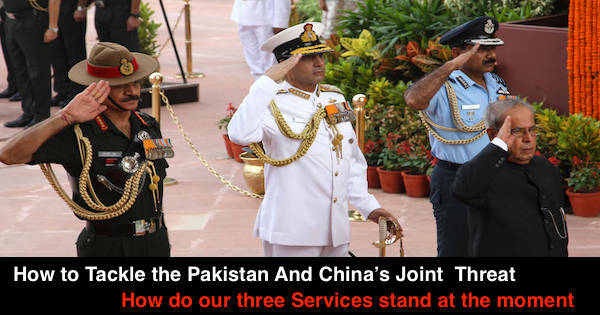 Modernisation of the armed forces, rather than increasing their number is the need of the hour. – AirForce Power : Its the weakest point in the chain at the present scenario, with only a depleting number of soviet era MIG airplanes at the forefront. These are the ageing aircrafts with frequent cases of malfunctioning and technical failure.The number of squadron needed is around 42 and we having the present strength at 33 . Also the fall in of deals such as rifle have not till seen the light of the day. 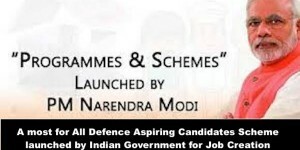 So it is clear, that there need to be an signification upgradation of the armed forces as per the requirement. This is inspite of the fact that, it has one of the largest defense expenditure as parentage % of the GDP and is one of the largest arms importers. 1. 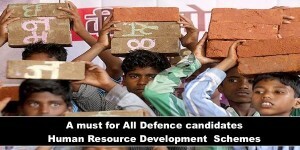 FDI in defence sector has increased to 49 % with priority to indigenous technology. 2. Recently achieved thaw in Rafale deal with france as per which 36 rafale fighters to be bought off the shelf. 3. Defence technology exchange and trade initiative with U.S.
4. Recent approval and capturing of Apache and Chinook helicopters. 5. Defence expenditure in 2016-17 – 2.25 % up from the 1.75 % last year. 1. The Mig phasing out , LCA have not been altered since the 2.5 decades. 2. The Fighter Aircrafts are inadequate to launch air campaign in case of 2 from war. acquisition has narrowed down the pace of modernisation of defence areas. India is already one of the biggest importer of arms in the world. 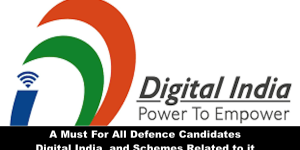 Moreover, buying more arms or defence equipments from outside can only be an short term answer one needs a sustainable and everlasting solution as due to increasing strategic competition among global powers , India is most likely to get outdated technology. 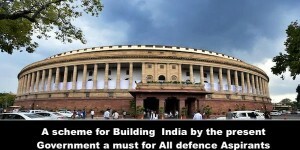 Hence while purchasing for the immediate requirements from outside be a short term reform ,we should begin structural reforms in our defence sector and the maintenance of equipments, and reforming Defence PSUs , laying stress on the defence R and D so as to strive to acquire strategic defence sufficiency . A must for SSB Candidates. The Dragons Adventure is it a reality or a myth ? Capt. 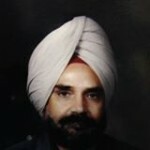 Dhaliwal has been an mentor at the New Careers Academy for the past 35 years, he has been producing results for the time immemorial and has even taught 3 generations into the services.. With the whole family also getting through him. He is revered in Psychology, and he asses the candidates on their individual psychology and not mugged up psychology. He is preemptive in judging candidates on the basis of their Psychology and can help alter ones personality.